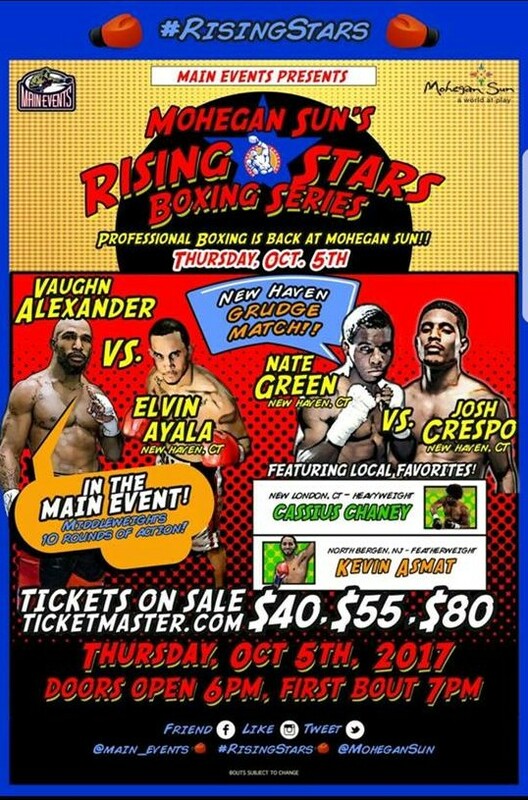 On Thursday night at Mohegan Sun Arena, one of the preliminary bouts on promoter Main Events Rising Stars card features an 8 round rematch of two New Haven prizefighters. 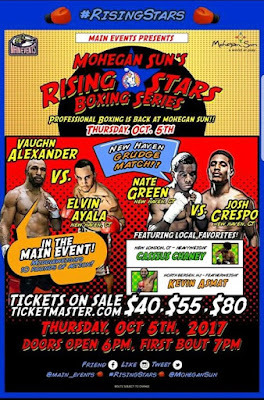 On November 5, twenty-eleven, Nate Green of New Haven, made his pro debut versus 0-1, Josh Crespo, also of New Haven. Green scored a unanimous decision victory in that four rounder and this week, six years later, their rematch is scheduled for eight rounds. 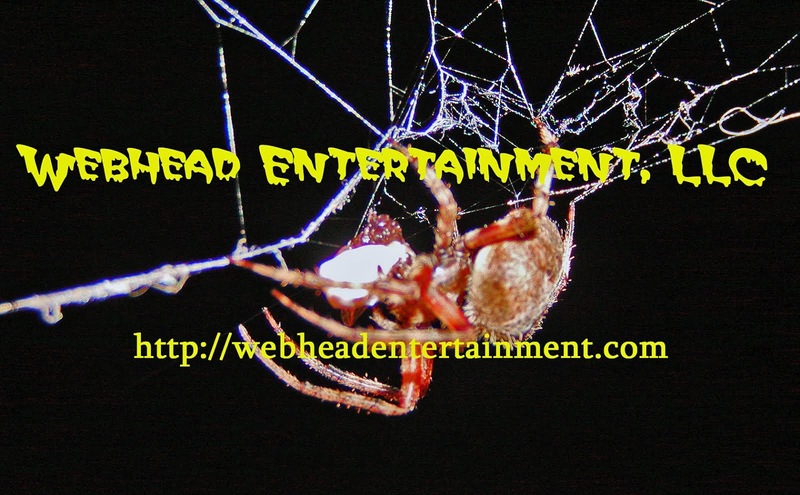 Both boxers are in prime condition and ready to see what each has learned since their first meeting. 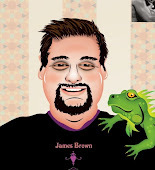 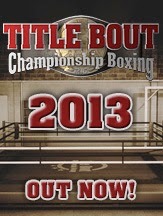 Tickets are available through Ticketmaster.com or at the Mohegan Sun Box Office.